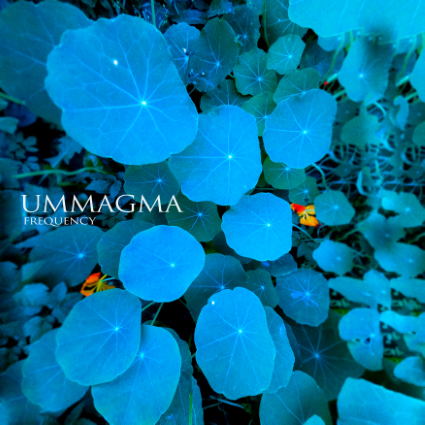 Canadian-Ukrainian duo Ummagma have confirmed details for the UK release of their EP ‘Frequency’. This mini-album will be available through Raphalite Records and is slated for release on November 13th. Alongside five original tracks, the EP features remixes from Cocteau Twins legend Robin Guthrie, Wales’ celebrated Lights That Change, and Malcolm Holmes of Orchestral Maneouvres in the Dark (OMD). ‘Frequency’ follows the band’s two debut LPs ‘Antigravity’ and ‘Ummagma’, which were simultaneously released in 2012. This release represents a slight departure from the first two albums, which whisked the listener through the romanticism of first meetings, big love, adventures abroad and optimistic dreaming through to the realities of birth, loss, death and departure. In contrast, ‘Frequency’ explores such themes as space and distance, timelessness, escapism, and the search for tranquility.